Researchers from the Hyderabad-based International Crops Research Institute for the Semi- Arid Tropics (ICRISAT), India have resequenced the genomes of 292 varieties of pigeonpea plant to reveal genomic regions associated with domestication and agronomic importance. The sequenced varieties included cultivated breeding lines, landraces and those growing in wild. The study was published in Nature Genetics. Pigeonpea is an important source of dietary protein, vitamins and minerals for a large number of people in the developing countries. It is particularly important for vegetarians who depend exclusively on pulses like pigeonpea for the protein. Though India is the biggest cultivator of pigeonpea, the productivity is below par and is continually challenged by abiotic stresses such as drought, salinity, and biotic stresses like sterility mosaic disease and Fusarium wilts. “Re-sequencing the genome will not only help in identifying the genes with important new traits such as resistance to disease and photo-insensitivity (the duration of the day-night hours required for reaching maturity), but will also accelerate the breeding of the high yielding varieties of the pigeonpea”, says Rajeev Varshney the lead author of the study and the project director at the ICRISAT. 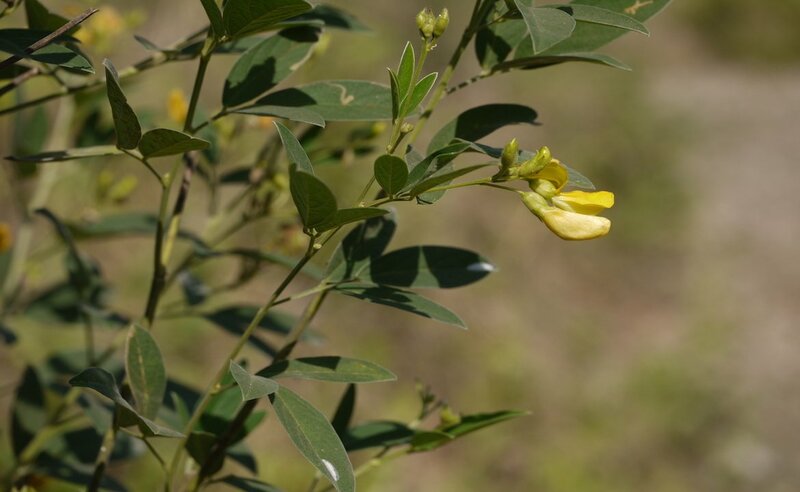 Sensitivity to photoperiod is a major constraint in the improvement of the pigeonpea legume as it leads to delayed maturation, which in turn affects the yield. Through genomic analysis of all the varieties, the researchers were able to identify the pigeonpea gene elf3 which is responsible for photo-insensitivity. They now hope, this information will help them in developing varieties with higher productivity and more affordability. The study also helped trace the genetic origin of the pigeonpea crop to Madhya Pradesh in central India. It later migrated from its centre of origin to other places in South Asia and then to sub-Saharan Africa. As the plant migrated, more and more varieties were created through domestication of wild varieties. Domestication of a crop usually means selecting a few plants from the wild varieties, which are more suited to the requirements of humans. On comparing the sequences of all 392 varieties, the authors found a huge reduction in genetic diversity in moving from wild varieties to landraces, However, in further domestication from landraces to breeding lines a much moderate reduction in genetic diversity was seen. Commenting on the study and its relevance, Kadambot H.M. Siddique, Hackett Professor and Director of the University of Western Australia, Institute of Agriculture, said, “information gained from genome re-sequencing will not only enhance pigeonpea production but will also ensure food and nutritional security of other legume crops”.